Take the Bay Survey to help us understand local stewardship! Do you use rain barrels? How often do you apply fertilizer to your lawn? Have you thought about building a rain garden? Would you let us know by taking a quick survey for our Coastal Bays? These are the types of things we’d like to know a little more about in terms of how your family and businesses interact with our beautiful Coastal Bays. 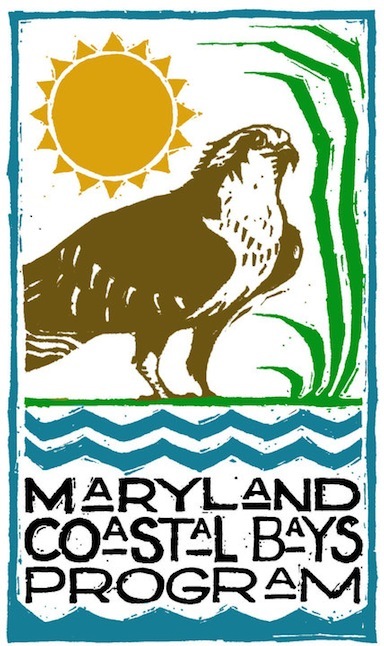 The Maryland Coastal Bays Program is working with the Integration and Application Network at the University of Maryland Center for Environmental Science (UMCES IAN) to conduct a brief survey on stewardship behaviors and what they mean for the Coastal Bays. We need members of the community to help us understand how they are interacting with the Coastal Bays and the likelihood you may have of adopting further best practices in the future. Members of the public are invited to go online to baysurvey.org to take the short survey. The online survey is funded through the Chesapeake Bay Trust to measure seven key behaviors that impact water quality: Cover crops, buffer vegetation, impervious surface, pet waste, rain barrels, rain gardens, and lawn fertilizer. Survey results will help the Maryland Coastal Bays Program to work with the community to take action to help the Coastal Bays. Take the Bay Survey now! We couldn’t do it without you!